DON’T BREAK THE CHILDREN, THE RULES OR THE BUDGET! 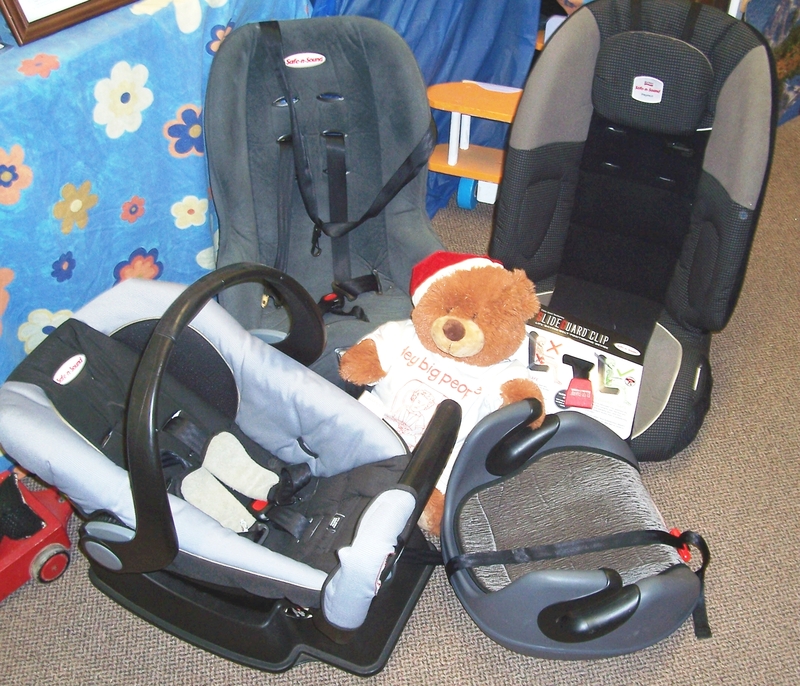 We offer a full range of New Zealand approved child car restraints suitable for newborns right through to 7 year olds. Our trained technician can discuss with you the best option for safely restraining your child in your vehicle. She can also check your current seat to ensure it is correctly fitted and the appropriate model. Car seats have an expiry date and she will also check this. You can rent a seat from us on a short or long term basis but we do not sell seats. If you have an older model car that does not have an anchor bolt we can provide one for you free of charge and recommend Orewa Car Services, a local business, to fit it for you. There is no charge for fitting the bolt unless your vehicle has to be modified in some way. $10.00 per week or $35.00 per month. There is a refundable $30.00 bond per seat. We require identification, such as a driving licence, when hiring a seat.